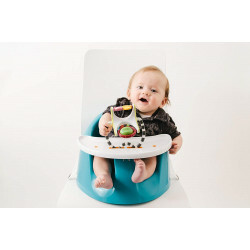 Baby Feeding Bottle Accessories Product not found! Multiple fabrics and textures Attaches to stroller, car seat or infant carrier Soft textured banda..
1. Johnsons Cotton Buds 100 2. 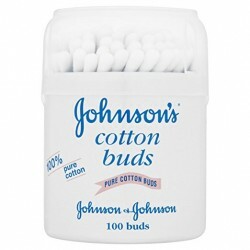 Johnson's cotton buds are made from only 100% pure cotton 3. Pure c..